Skitzmix is the most consistent and iconic Australian dance brand around and a lifestyle to thousands of Australians – the fans were nicknamed the Skitz Army back in 2000 as they pestered retailers for information on the next release. 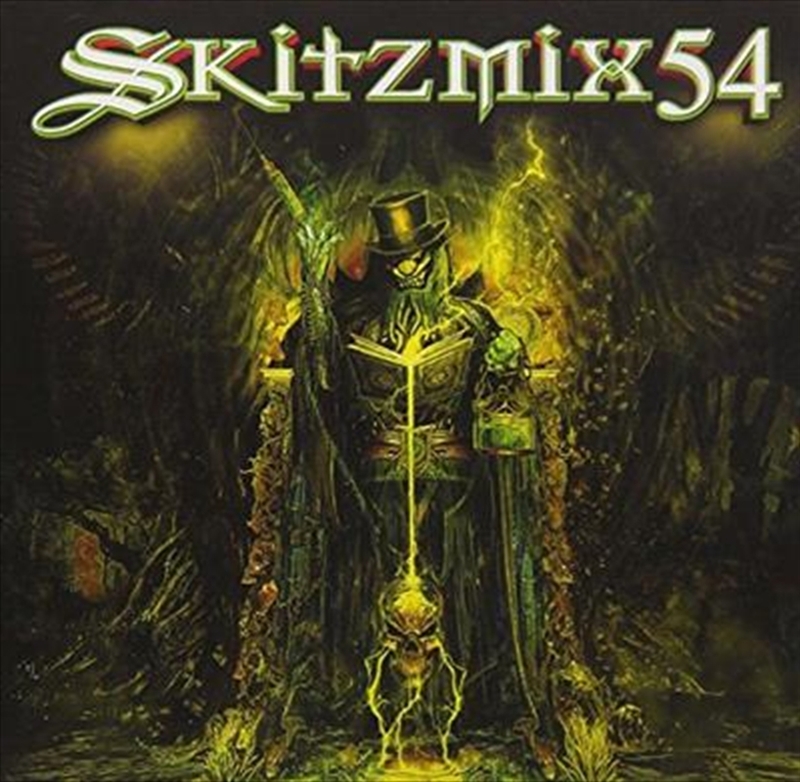 Skitzmix 54 is a continuation of Nick’s dedication to his craft, keeping the hard dance masses satiated with tracks from Scooter, Klaas, Nils Van Zandt, Paffendorf and more! 4. South Blast! & Gee ft. Xamplify - Shake!